Rainy days in Cape Town and cold winter mornings in Johannesburg used to frustrate me. I hated wearing a rain jacket and occasionally adding gloves and tights. Running was running and it was easier when the weather cooperated. 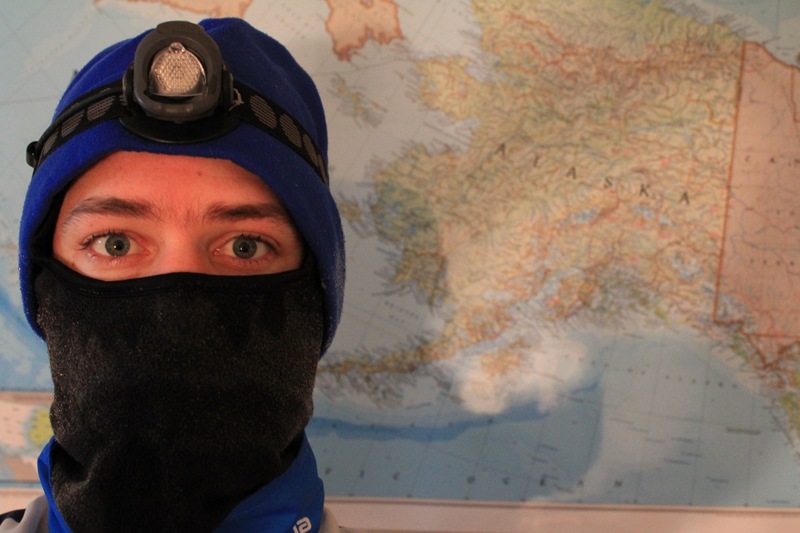 In Alaska the weather is part of a greater running adventure! And that's for a good day where the temperature hasn't fallen below 0 Fahrenheit!